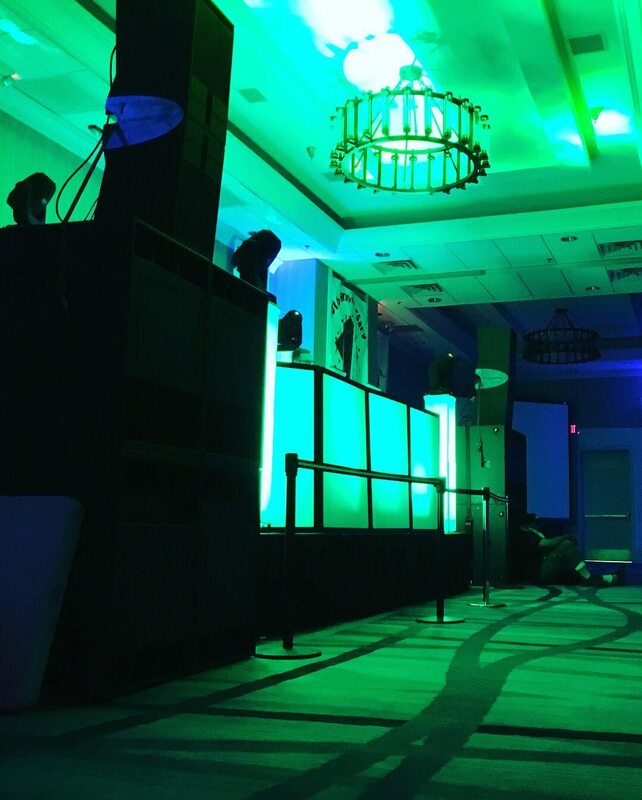 High Octane Productions is proud to offer our clients the very best sound system available today. 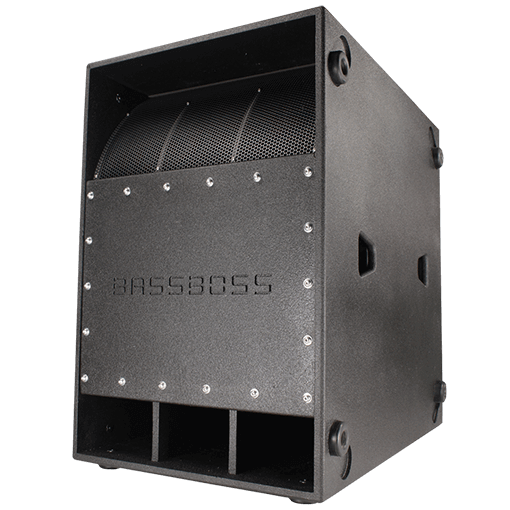 Extreme low-frequency Subwoofers that kick huge, deep bass. Mass-market subs can’t touch them. 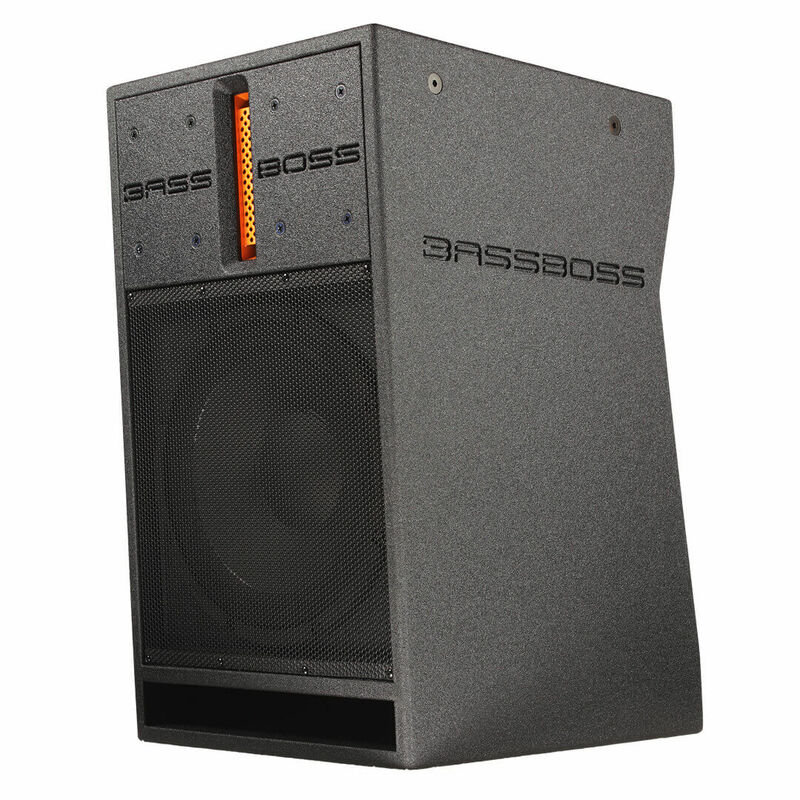 Crystal clear Tops and MicroMains will thrill crowds with super-charged output from compact cabinets. Only the best components power our intensely efficient, totally Integrated Audio Systems. BOOK THIS SYSTEM TODAY ! Contact us for production/ rentals of this amazing rig. 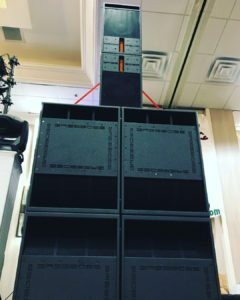 Our scalable system is capable of filling just about any venue with incredible face melting - chest pounding - eye blurring - breath stealing - deep and low BASS. Don't settle for the norm. Experience what your music has been missing.